How Can Purse Offer Such Great Discounts? Learn how we connect shoppers with folks who wish to liquidate their Amazon gift cards. As it turns out, there is no catch. To understand how Purse can offer such massive discounts, you have to understand the relationship between liquidity (the ability to purchase or sell an asset) and asset prices. Here’s an example. Imagine you owe $1,000 to Alice, and instead of paying her back with dollars, you want to pay her back with Amazon gift-card credit. Alice refuses at first, because she needs cash to pay her bills. But when you insist, even offering to pay a premium of 30%, Alice becomes interested. Effectively, Purse allows Shoppers to be paired with “Earners” (Amazon Gift Card Holders), who then fulfill your order at your requested discount rate, in order to receive bitcoin in return. Why can’t Alice trade Amazon gift cards on gift card exchanges? Unlike Starbucks, Gap and more than 2,500 other retailers, Amazon doesn’t include the ability to transfer the balance of a particular Amazon gift-card, it’s all or nothing. The exclusion of this feature prevents Amazon gift cards from being traded on gift card exchanges, leading to the current situation where Amazon gift cards are hard to trade. Individuals have been stuck with illiquid (hard to use/spend) gift cards for a long time, and with Purse, we enable them to receive Bitcoin, which can be traded for cash to pay their bills and rent. Amazon gift cards are uniquely abundant and illiquid, which has led to insane demand to liquidate these cards even at premiums of 15-25%, and Purse is the only path to liquidity. 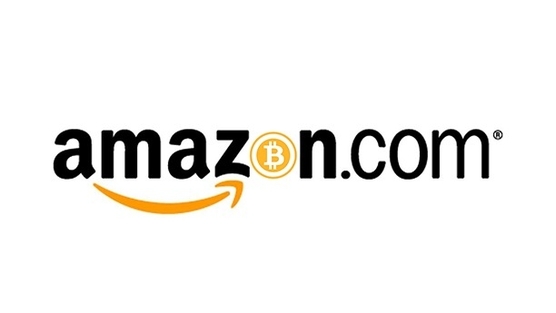 Shoppers spend Bitcoin for products and Earners trade Amazon gift cards for Bitcoin. Purse acts as the escrow agent (or trusted third party) and verifies purchases, shipments and deliveries. Bitcoin is required for these transactions, because credit cards and PayPal are incompatible with Purse’s blockchain escrows. All payments on Purse are escrowed (or held with a trusted third party) providing protection for consumers as the merchants are not paid until the products arrive. So these discounts are real? Absolutely. Some users have even likened Purse’s huge discounts to receiving a raise, because if you’re smart enough you can figure out how to buy almost everything through Purse, receiving discount after discount. Order Electronics, Movies, Books, Clothes or even Food from Amazon and make your dollars stretch 15-25% further.